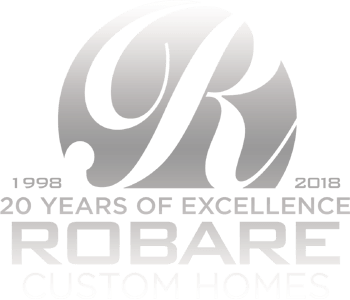 Building a new home is an exciting and important endeavor, and Robare Custom Homes wants the process to be as smooth and enjoyable as possible. That is why we provide each of our clients with access to a secure website with all of the details of their project. 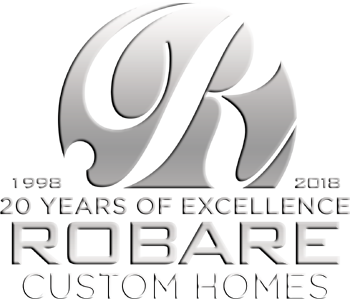 Whether you are at home, at work, on the road, or on vacation, Robare Custom Homes puts information at your fingertips about your selections, upgrades, financial decisions, questions, documents, photos, and more.